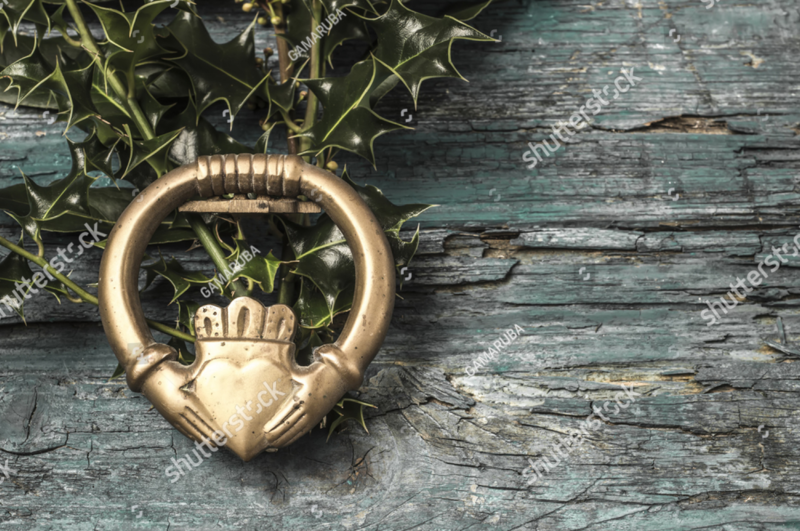 Join the Sons & Daughters of Erin at the Annual Celtic Celebration! 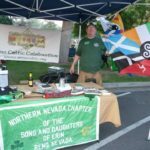 Volunteer Signups: If you or a group would like to volunteer to help cover the SADOE booth during the event we will have signups at General Meetings or your can contact info@irishnevada.org. Children 12 & under are FREE with a paid attendee. 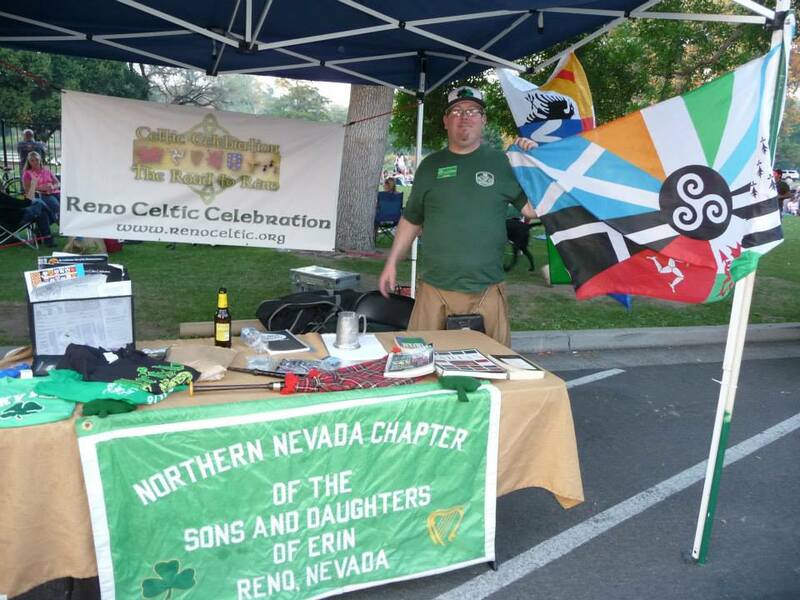 Tickets are purchased in advance via Reno Celtic website or at the entrance to the event.